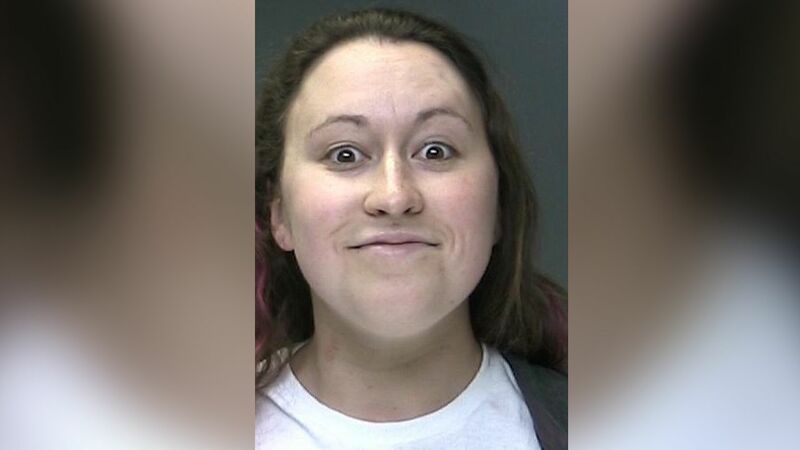 SAYVILLE, Long Island (WABC) -- A Long Island woman who was fired from her job babysitting a young child is accused of going to extreme measures to stalk the boy she watched. Suffolk County police said 29-year-old Casey Evans, of Ronkonkoma, was arrested on April 3. According to investigators, Evans watched a 4-year-old Sayville boy for about four months last year before she was terminated. Then on March 30, she allegedly tried to sign the boy out from school without permission from his parents. Later that day, police said Evans went inside the family's home to leave a gift for the child. Evans has been charged with stalking and criminal trespass.